Gotan Project's music grew out of dance music culture, their first album went from being an underground favourite on the international tastemaker DJ circuit to a word of mouth, million selling hit album that heralded the revival of Tango on the world stage. 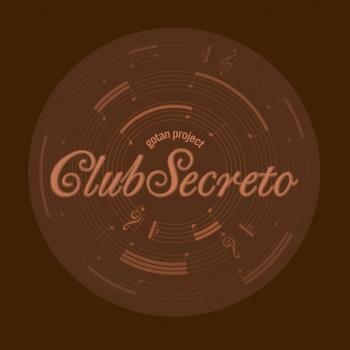 Now after 3 studio albums, a DJ mix album, a double album and an album revisited in Cumbia -they bring you their first remix album Club Secreto. 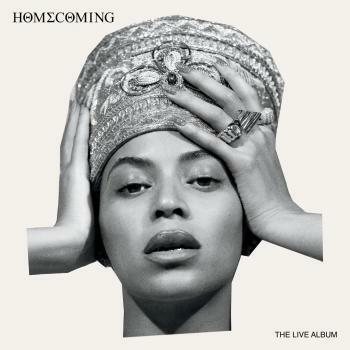 This album brings together remastered Gotan remixes and also some rare and previously unreleased material, the track listing having been supervised by Philippe Cohen Solal, aka Dj Solal, one of the three members of the group and founder of Ya Basta records. 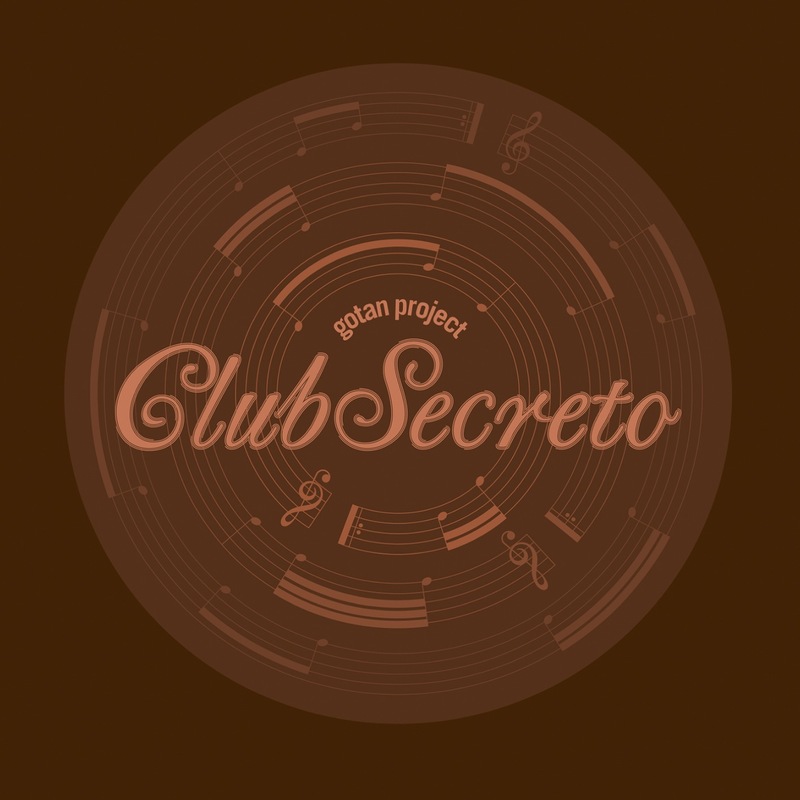 Like a kind of musical speakeasy, Club Secreto offers plethora of exotic cocktails: Digital Cumbia de Buenos Aires (Lagartijeando), Baile Funk carioca (Sandrinho), Tropical Bass (Poirier), Tribal House (Michel Cleis), Deep Techno (Alex James), Soca from Berlin (Daniel Haaksman) Swing made in Paris (Nicolas Repac), Hip Hop from Tokyo (DJ Muro), etc ... And finally ends with a 'version' an acoustic remix made in Tucson Arizona by Calexico. Enjoy the ride. As we step into 2010, music blares from the radio that quite comfortably merges rhythms from Serbia and Colombia, the voice of Oumou Sangaré and the melodic thump of Maori reggae. But when it comes the new “world music” ie. the merging of DJ culture with music from the worldwide underground – Gotan Project were the first to successfully bring the traditional and the folkloric into the electronic space. The million selling ‘La revancha del tango’ was followed by their second album the more jazz influenced ‘Lunático’ and Gotan Project toured the world with their new “world music”. I'd always been a fan of Astor Piazzolla who I'd seen performing at Montreux Jazz Festival aged 14. Ever since then I'd been seduced by the bandoneón as an instrument and was curious about hearing it outside of its traditional bubble. Gotan Project not only established a unique and highly influential sound but they've also preserved the class and elegance of this instrument. Here we are then, 10 years on with their remarkable third album ‘Tango 3.0’ which, without breaking such radical new ground as their debut, has refined all the founding elements of what makes the Gotan Project the wondrous thing that it is. Understated beats, reflective moods and atmospheres rooted in the dusty backstreets of Buenos Aires and Paris, laced with marvellous voices such as Cristina Vilallonga on ‘Peligro’ or Melingo blessing ‘Tu Misterio’. Although in Tango 3.0 Gotan Project remain faithful to their founding principles, they have also managed to push the musical barriers further by inviting an exciting host of guests and collaborators. Dr. John lends the smooth sound of the Hammond B3 to ‘Tango Square’. The work of Argentinian author Julio Cortázar is honoured through a reading from his groundbreaking novel Rayuela (Hopscotch) on the track of the same name. Even Víctor Hugo Morales, the legendary football commentator, lends his vocals to their first single ‘La Gloria’. GOOOOOAL becomes GOOOOOTAN! Broadcasting on the BBC and worldwide for 20 years, there are a handful of records that have had such a huge impact on my listeners. Alongside the likes of the Cinematic Orchestra, Zero 7, Jill Scott and Mos Def, the Gotan Project came out and bit the listener hard. I'll never forget the phenomenal response that tracks like ‘Tríptico’ and ‘Santa María (Del Buen Ayre)’ from ‘La revancha del tango’ invoked. Nearly a decade since that landmark release, this record has everything that I want to hear from Mssrs. Cohen Solal, Makaroff and Müller. From the opening lazy stroll of ‘Tango Square’ which ambles out of the speakers somewhere between a New Orleans funeral march and a moody, Boulevard waltz, to the sprightly gait of the rockabilly-tinged ‘De hombre a hombre’. Starting in cosy, traditional Gotan Project territory, it’s exciting to hear all this Americana creep in to the melting pot alongside those immaculately crafted electronics and, of course, the ever-present nod to the roots of Coxsone Dodd’s Studio One.